As a child, Charles Revello struggled to find a community, somewhere he could belong. Eventually, he found was he was looking for; despite some recent setbacks, Charles longs to return home. Watch: Part 1 of Charles’ story. 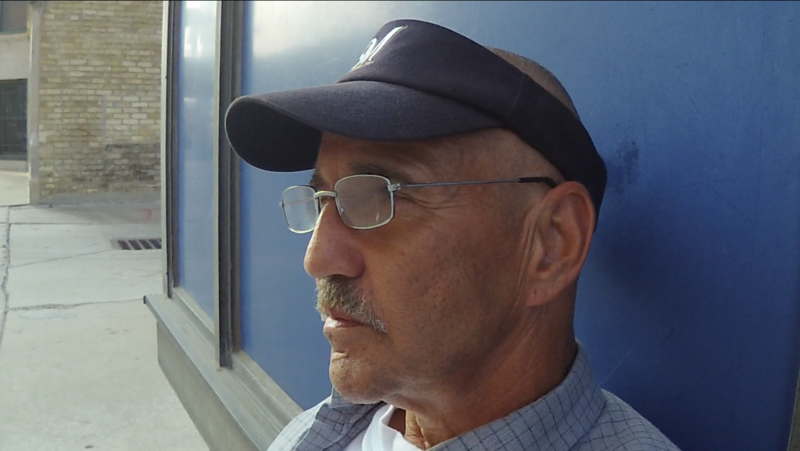 Watch: Part 3 of Charles’ story.